During the course of the game, you will face battles that will consist of. 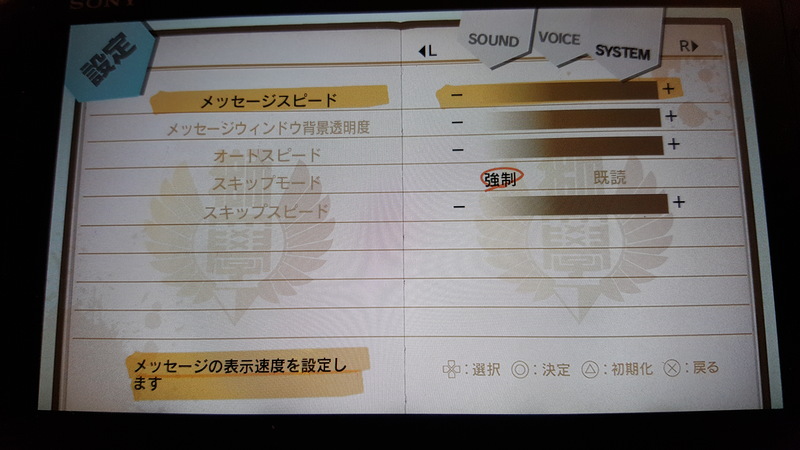 3) The buttons will come down the middle of the screen, time the press within the circle to beat your opponent. The reason why I bumped this difficulty up is random choices. Random choices make this slightly more difficult but the good news is the random choices have very little effect on the endings. Okay guide is done, not going to lie but this game is hard. This is not a game I recommend for newbies since there are random choices. The map choices will all fall in line, but the choices in between the maps might be different. From what I can tell this just affects the blue/pink meter so as long as you keep it balanced near the final save you are good. Thanks for the guide boss. This VN will require experienced VN players; there are some parts which require a bit of self-troubleshooting as many of the earlier stuff (before route lock-on) can be very random. The important part is to know whose route you are on (green -> white -> blue -> yellow -> red hair guy for your guide) and select that person as often as possible and maintain the blue-pink 50:50 ratio till route lock-on. On a side note the last few fights for the red hair guy in his pink route can be difficult for those who are not ready for the sudden jump in speed and the sudden randomness in button pushing; the yellow light needs to be obtained ASAP to ensure a victory.